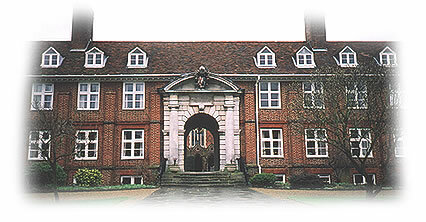 The Colleges are run by a body of Trustees comprising six ex-officio members the Archbishop of Canterbury, the Bishop of London, the Bishop of Rochester, the Dean of St Paul’s, the Archdeacon of Bromley and Bexley and the Chancellor of the Diocese of Rochester together with seven co-opted Trustees. 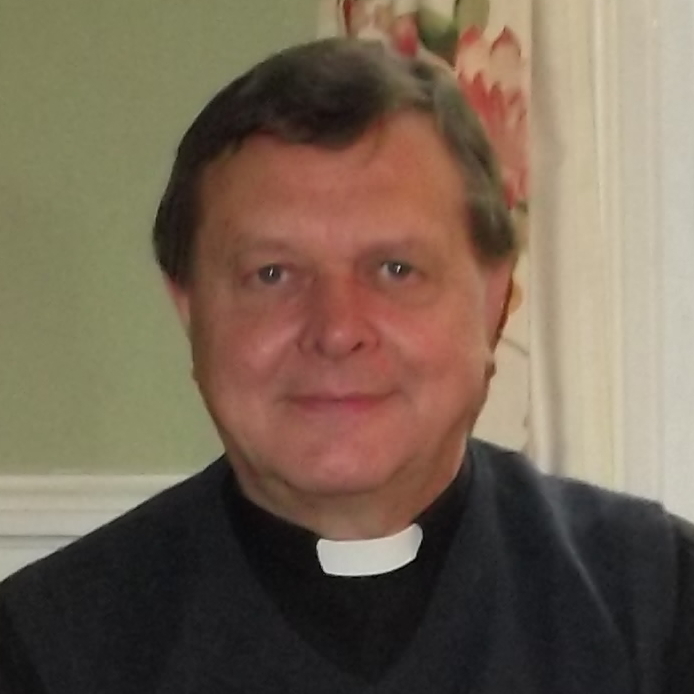 In practice the duties of the Trustees are undertaken by the co-opted Trustees together with deputies appointed by the ex-officio Trustees, except for the Archdeacon, the Ven Paul Wright who serves as a Trustee. The co-opted Trustees are Mr John Thorogood (Chair), Mr Tony Bentley, Mr Richard Collins, Mr Christopher Scott and Mrs Lynda Stimson. Appointed Deputies are Mr Derek Shilling (Treasurer) for the Bishop of London, Cllr Peter Morgan for the Dean of St Paul’s, (vacant) for the Chancellor of Rochester Diocese. There are also two Collegian Trustees, Miss Kathleen Craig and the Rev’d George Baisley. The day to day administration is in the hands of the Chaplain, Rev’d Christopher Boulton, who is also Clerk to the Trustees. The Chaplain has announced that he will retire at the end of April 2019. The Trustees have appointed the Reverend Jane Kustner, a former Chartered Accountant, as Chaplain. Jane trained for the Priesthood at St Stephen’s House Oxford and was ordained in 2005. She has served at St John’s, Waterloo and at St Andrew’s in Southwark and was Priest in Charge at St Swithun’s, Lewisham until 2017. Since then she has been in Natal, South Africa. She hopes to move into the Chaplain’s House on May 7th. It is intended that Jane should be licensed when Bishop Simon comes to the College for the Founders’ Day Service, which will be held on Wednesday June 5th at 3pm.